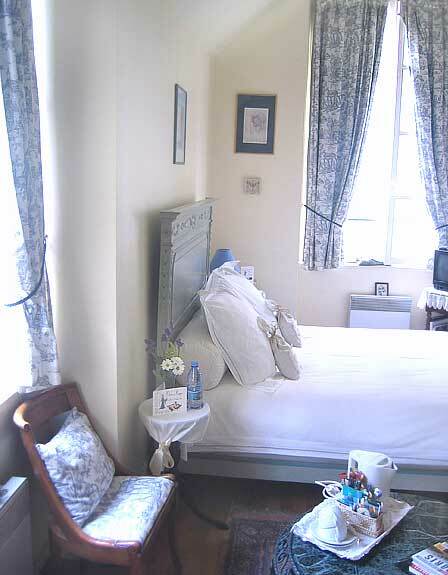 Here are some photos of the accommodations that we are pleased to recommande you. All of them are following our quality charter and are inspected minimum once a year. just by further surfing our site.